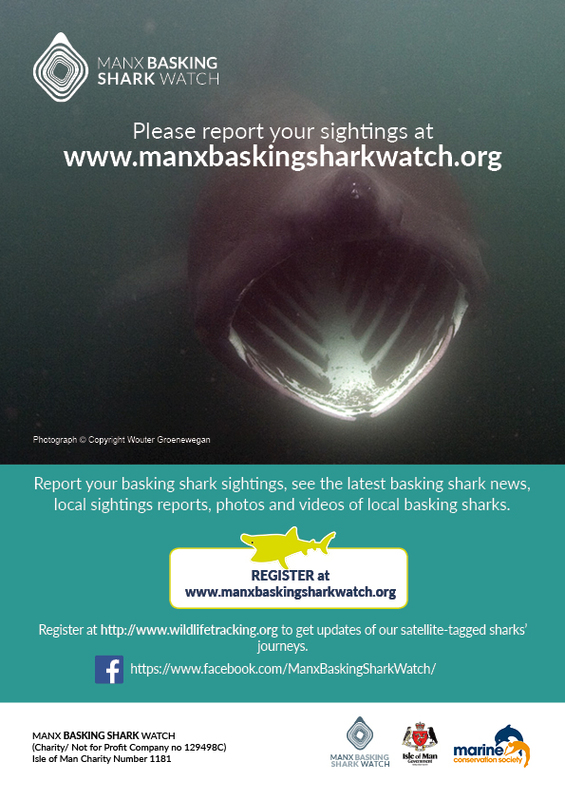 The 2018 basking shark season is upon us. Please would you print one or more of these lovely basking shark posters, and put them up in your home, workplace or local shop or post office? The jpg image is an older poster but the new ones with the web link have the new iPhone app QR code on them.